Finlandia-Ajo is a true celebration of world class trotting! The traditional race is hosted by the main track Vermo in the capital city Helsinki. 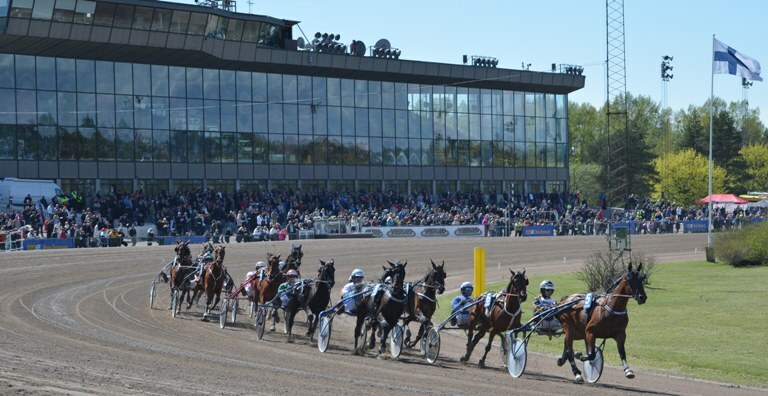 The winner of Finlandia-Ajo will also get something that money can’t buy: an invitation to race in Elitloppet.